to our post office address. 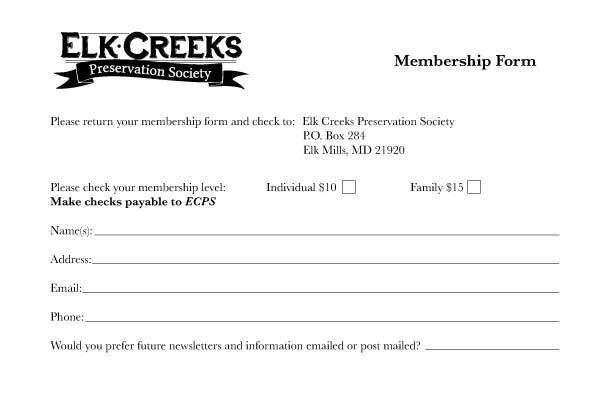 Memberships are $10/year for individuals or $15/year for a family. Memberships follow the calendar year.